PORTLAND, Maine - July 23, 2018 - PRLog -- Richard Boyd Art Gallery is pleased to announce the opening of From a Woman's Perspective an annual group exhibition of original paintings by women artists on Saturday. September 1 at 10:00 a.m. Creating visual art gives women another voice, a way to express their true feelings about daily life and the world around them. It's a means of relaxation and a way to cope with issues of the day. Drawn from the gallery's inventory of original works, this multi-generational exhibition includes a selection of over 25 paintings created by six accomplished women Amy Bickford, Patricia Chandler, Julianne Garvey, Jane Herbert, Jen Pagnini and Felicity Sidwell. Although each artist has her own style, technique, and approach to creating art they are joined by a passion - expressing themselves through painting. The exhibition is open free of charge between the hours of 10:00 a.m. and 5:00 p.m. daily through September 29, 2018. For additional information about the exhibit contact Richard Boyd Art Gallery by phone at (207)-712-1097, via email at info@richardboydartgallery.com or visit the gallery's website at http://www.richardboydartgallery.com . Like us on Facebook at http://www.facebook.com/RichardBoydArtGallery . 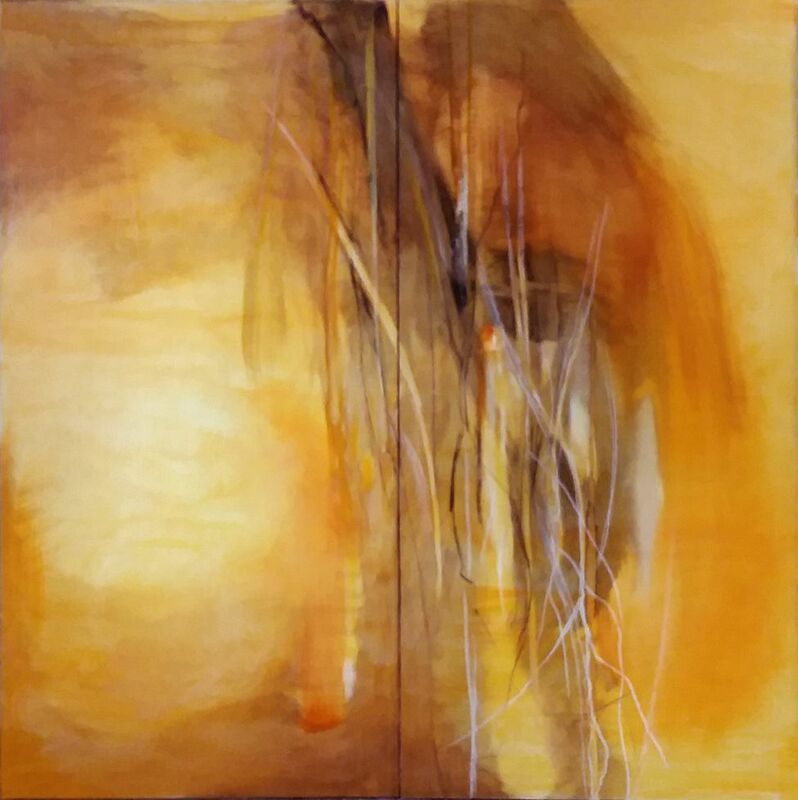 Image: Patricia Chandler ~ "Oriole" ~ Diptych- Oil Mixed Media on Panels 48" x 48"